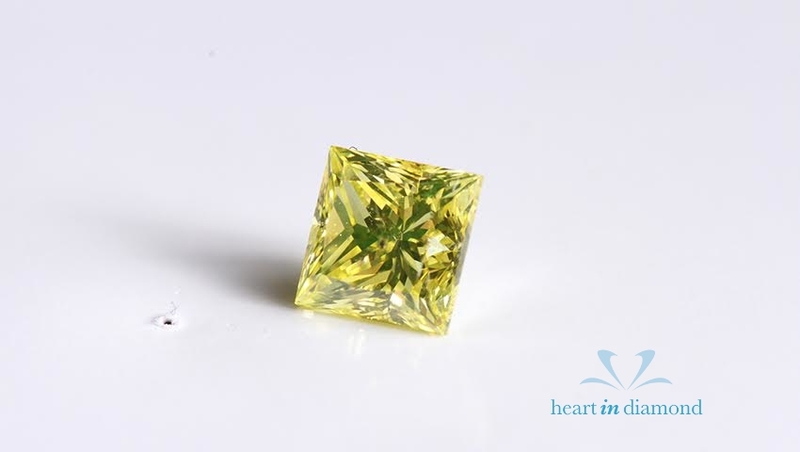 The courier arrived today with the two diamonds we ordered from “Heart in Diamond” about two months ago. I have to say, my family and I are delighted with the final product and dealing with you has been informative and professional. prior to what was not an inexpensive purchase, hence we found your “can do” approach to be reassuring and very helpful. The diamonds have exceeded our expectations in cut, colour, clarity and carat weight by a healthy margin. the caring and loving mother, grandmother and great grandmother in our family for generations to come. We had hoped she would be dancing at my son’s wedding later this year. Sadly this was not to be. But in a sense she still will be, as a sparking gem to be worn on the day. Thank you for your excellent service and timely delivery so we can now make that happen.